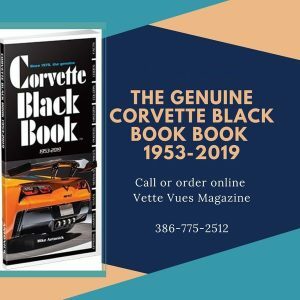 Home » Posts tagged "GM"
Posted on January 3, 2019 Posted in Corvette News and Archives	. 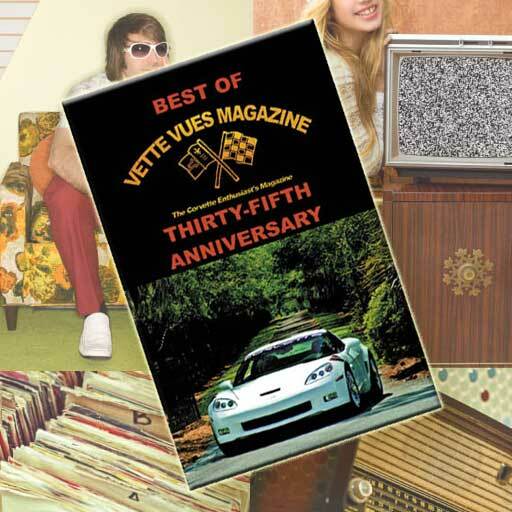 Congratulations to Mark Reaus from Vette Vues Magazine! 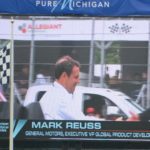 General Motors recently appointed Mark Reuss as president. Mark is a company veteran whose dad was also GM president. Tags: Auto Industry News, General Motors, GM, GM North America President Mark Reuss, Mark Reuss	. Posted on May 31, 2017 Posted in Other Chevrolet News	. 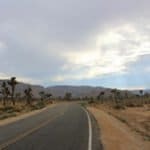 Tags: 2017 Road Trip Survey, Corvette Road Trips, GM, Road Trip	. 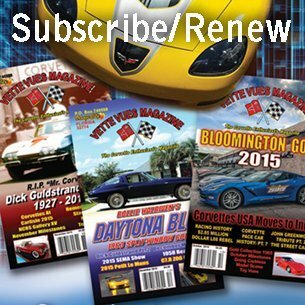 Posted on November 16, 2016 Posted in Corvette News and Archives, Vette Vues Magazine Past Coverage of Corvette Events	. 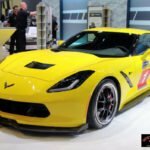 Tags: 2016 SEMA Corvette Coverage, 2016-SEAM, 2017 Chevrolet Corvette Grand Sport, 2017 Corvette Grand Sport, 50th anniversary of SEMA, Corvette Coverage in the GM Display 2016 SEMA, GM, GM Displays Corvettes at 2016 SEMA, Z51 Performance Package T1 Race Car	.